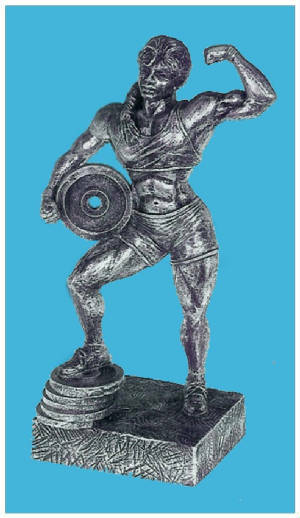 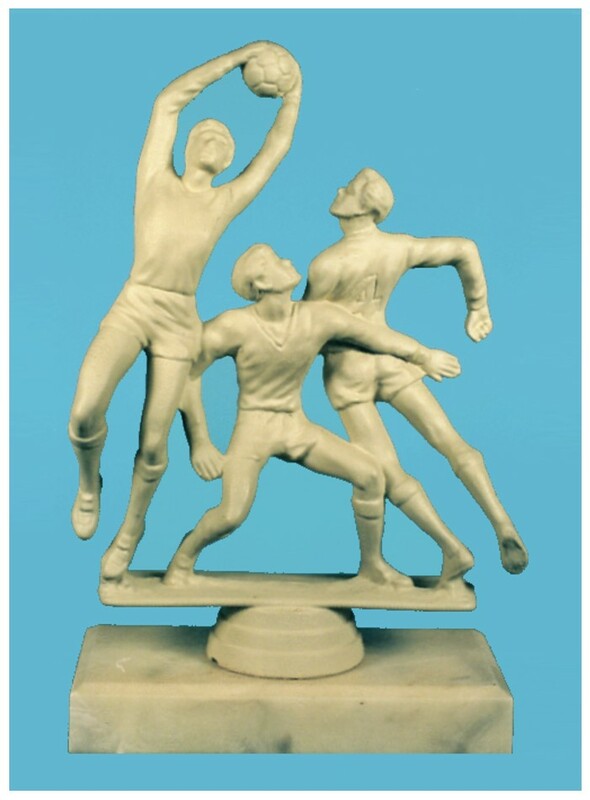 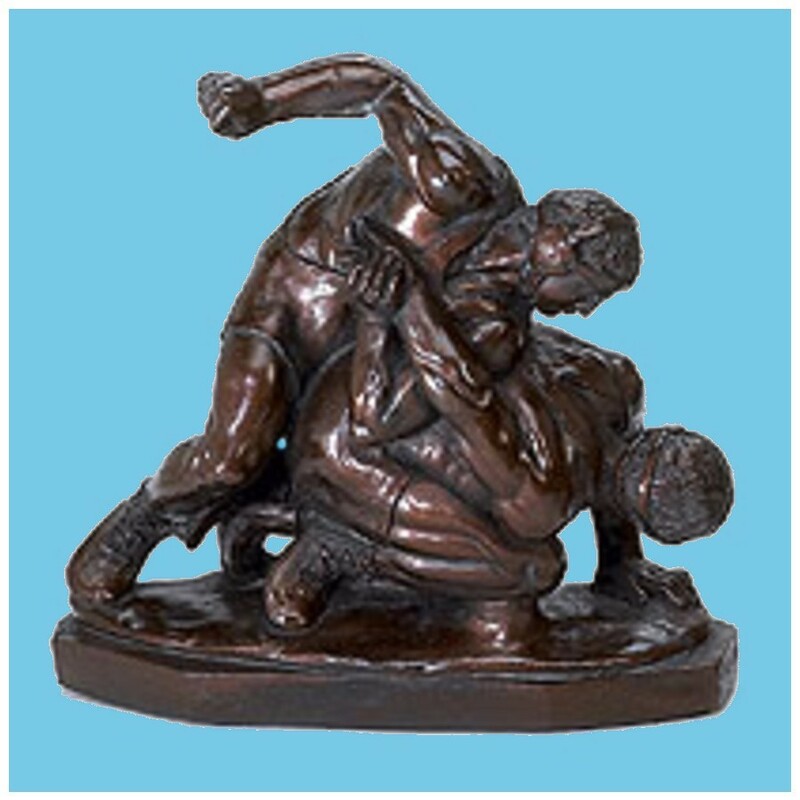 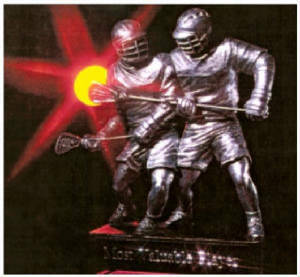 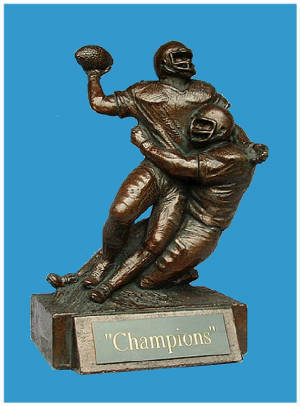 WMB/SCULPTOR HAS BEEN PROVIDING PRODUCTION-READY MODELS TO THE AWARDS INDUSTRY FOR OVER 30 YEARS. 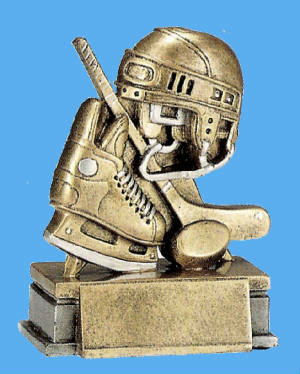 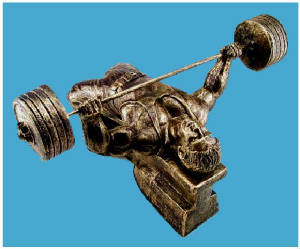 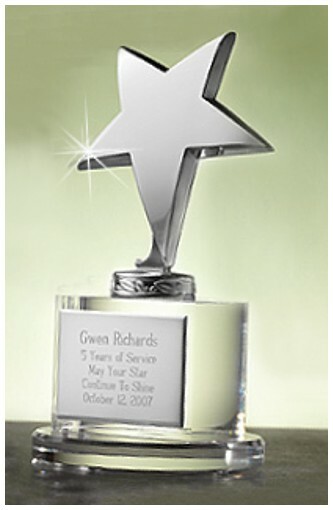 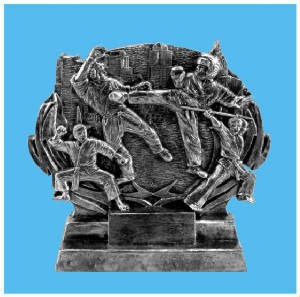 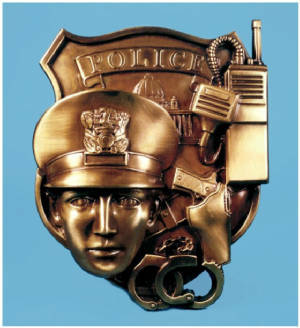 ANY SUBJECT - IN ANY STYLE, WMB CAN CREATE THE MODELS THAT YOUR TROPHY AND AWARDS PRODUCTS NEED. 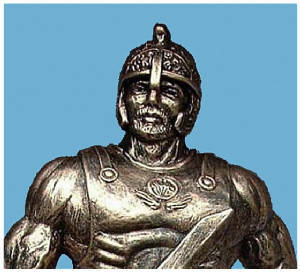 USE THE NAVIGATION BAR ON THE LEFT TO ENTER THE IMAGE PAGES. 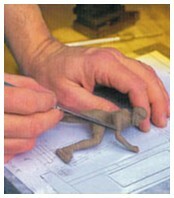 WMB/SCULPTOR CAN CREATE CUSTOM MODELS FROM YOUR DESIGN OR HAVE WMB DESIGN WHATEVER TYPE OF SCULPTS YOU NEED. 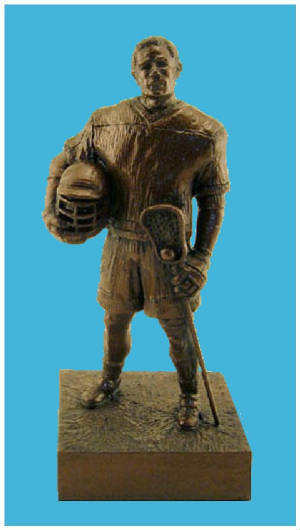 THANK YOU FOR VISITING THE TROPHY & AWARDS WEBSITE OF WMB/SCULPTOR.